There are four muscles that comprise the rotator cuff: Supraspinatus, Infraspinatus, Teres Minor and Subscapularis. A rotator cuff tear is when one of those muscles or the tendon from the muscle is either partially or completely torn. The supraspinatus is the most commonly torn muscle due to its compromised position under the acromonion, or point of the shoulder. While some tears require surgical intervention, the presence of a tear on an MRI or MR Arthrogram does not necessarily mean that surgery is needed, especially in someone over 50 years of age. Some of the most prominent orthopaedic surgeons in the country agree that the symptoms are key in determining the need for surgery. 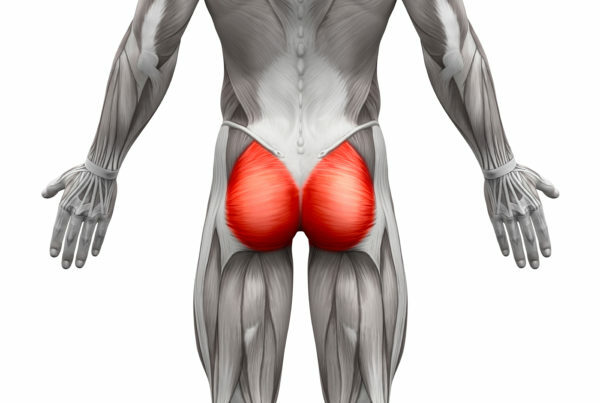 This is where Sport and Spine Rehab is key. 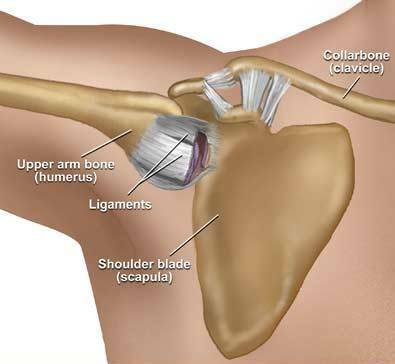 We are able to do a full, comprehensive examination of the shoulder complex to determine the appropriate course of treatment for you. If it is determined by your health care team that surgery is not indicated, then the treatment normally involves functional rehabilitation using Funhab(TM) principles. Kinesio® Taping Method and Graston Technqiue® can also be very effective at treating this condition.